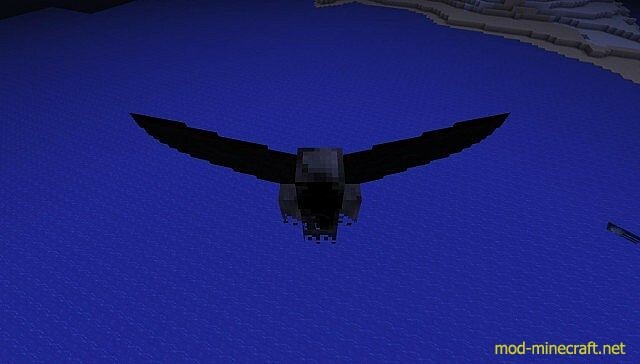 For Minecraft 1.6.2. Will not be downported for 1.5.2. Requires Minecraft Forge. Mod is also unfinished and in beta! ?Acquire? 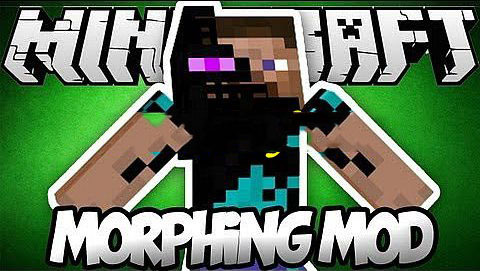 most living mobs by killing them (a morph). This includes other players, silverfish, turrets (from PortalGun) and even descriptive books (from Mystcraft). You cannot reacquire an identical morph. Browse previously stored morphs with the (defaults) [/] keys (These are normally next to the enter/return key). Rebindable in the config. Once the selector is open you can use the mouse to browse.